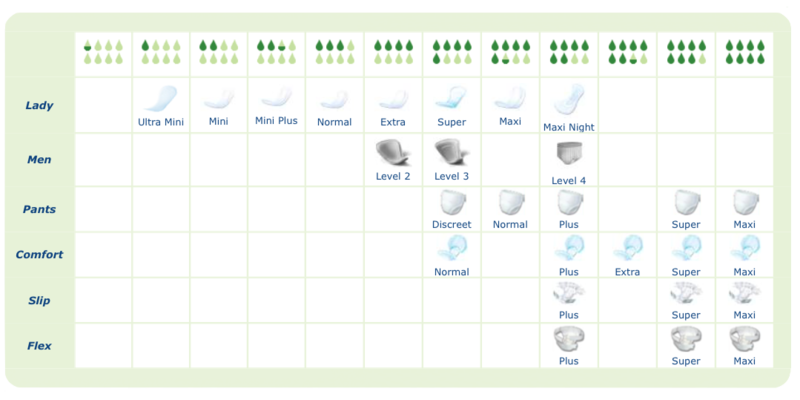 Click on a product to view different size options and useful information. 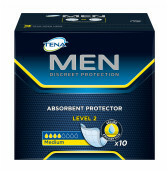 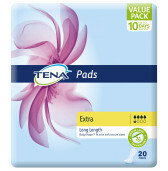 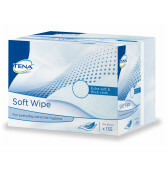 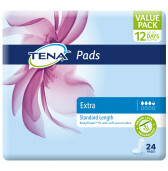 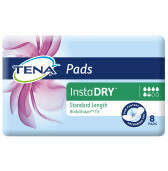 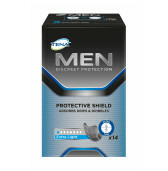 Not sure what TENA product to buy? 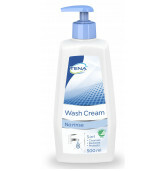 If you need help finding the right product, some technical advice, or anything at all our support team is available 8am-4pm Monday to Friday.